Owning a home is expensive, and leaving it every day for 10 hours is a huge risk. This is why we at Phoenix Systems believe that owning one of our CCTV or IP camera systems is the best way to monitor the safety of your house and your family 24 hours a day! Our camera systems on a cellular connection will remain recording even during power outs, meaning that you can have access to live footage at any time of the day or night- from any smart phone or tablet- even if the power gets cut! 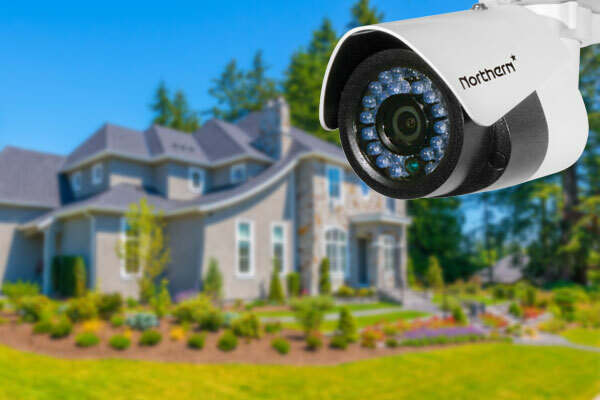 Having access to your security footage at all times will give you a much needed sense of control over your home and will help you achieve a well-earned sense of security.